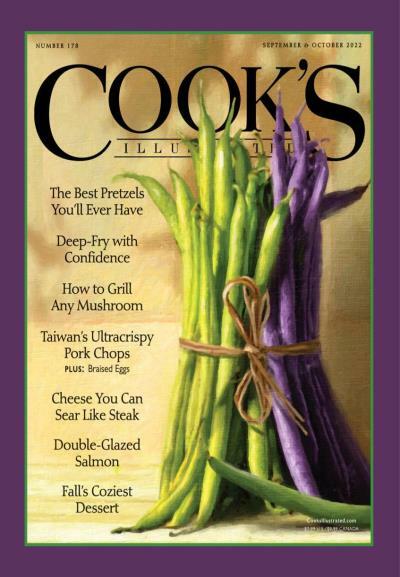 A truly informative companion for chefs and amateur cooks alike, Cook's Illustrated is loaded with recipes, photos, and tips from expert chefs. 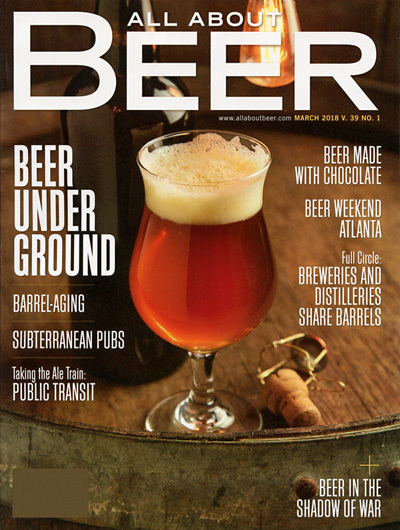 Craft and homemade beer is more popular than ever, and All About Beer is the publication that covers the subject matter in detail, including guides, photos, and interviews. 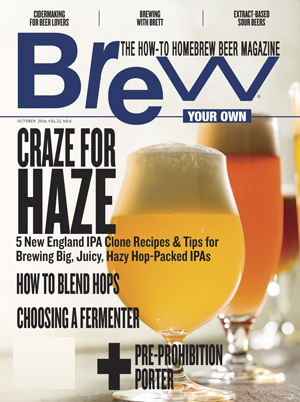 Brew Your Own magazine is dedicated to home brewers of all skill levels, and includes tutorials from known brewers and expert advice for beginners. 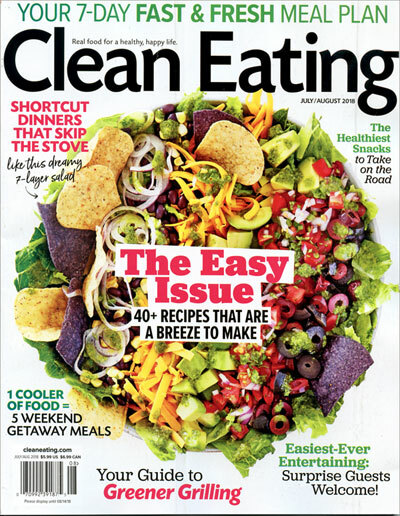 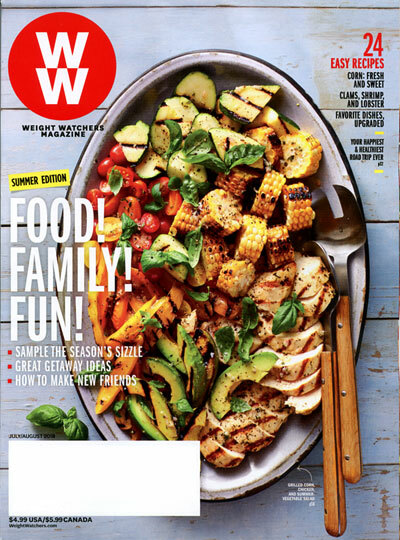 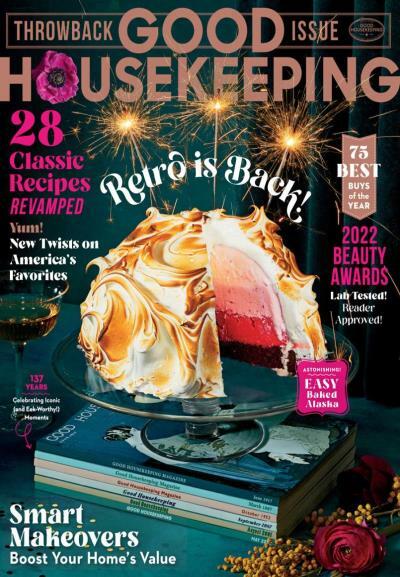 Organic and healthy eating is more popular than ever, and Clean Eating magazine covers all of the issues related to making the best food decisions. 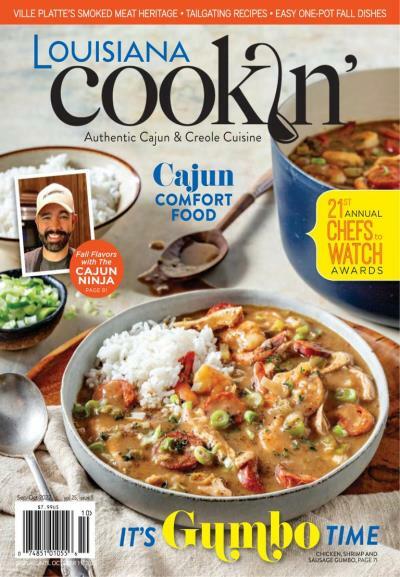 Enjoy Louisiana style cooking with Paula Deen. 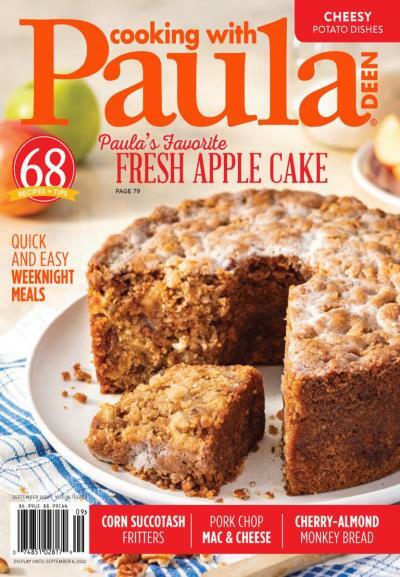 Meal times are more than just food; let Paula Deen show you how to make every meal a celebration of life and family. 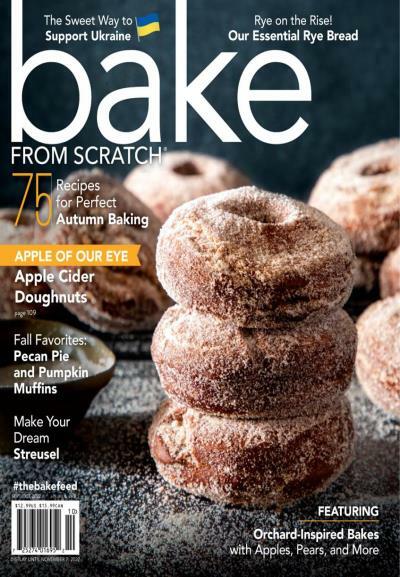 Fans of Rachel Ray's recipes and TV appearances will love her magazine, Every Day with Rachael Ray, which offers 30-minute recipes and much more. 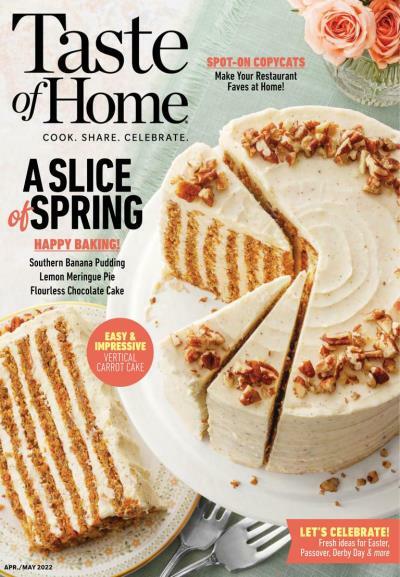 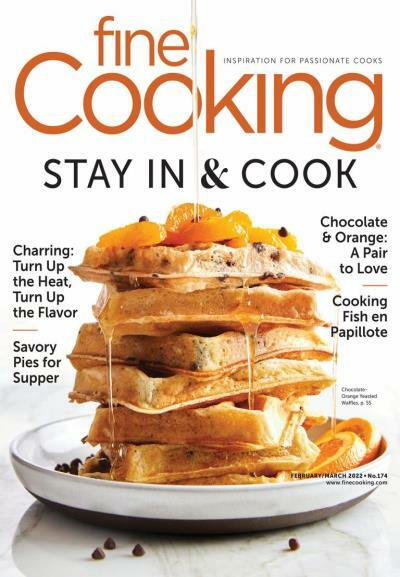 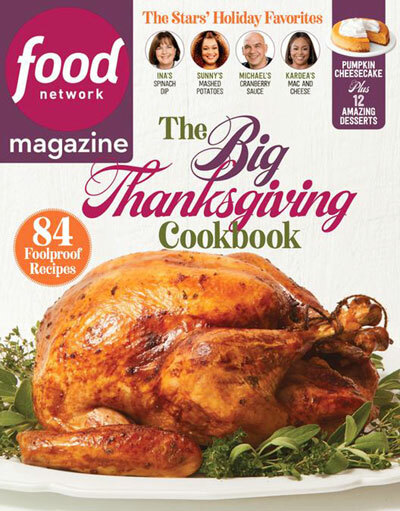 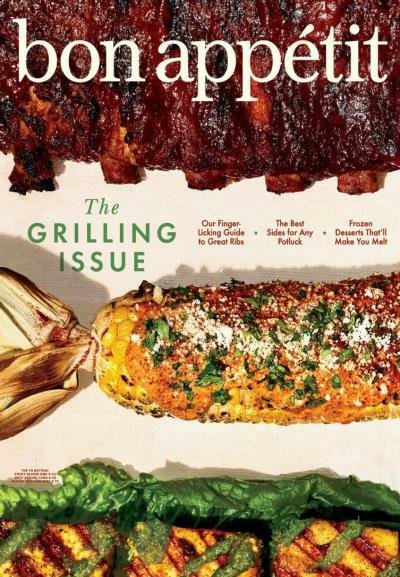 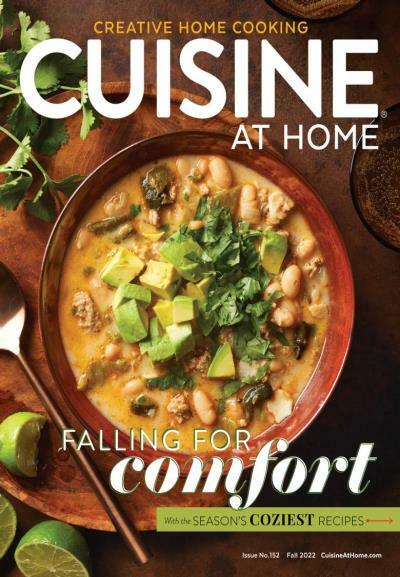 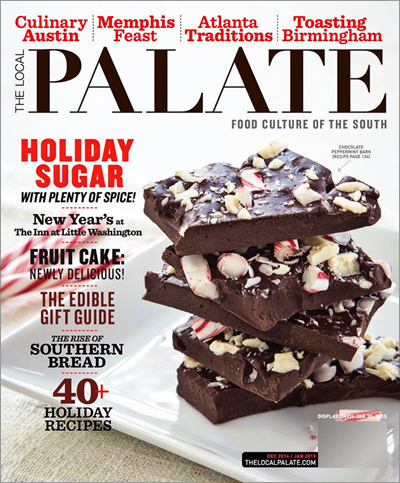 Fine Cooking is a magazine that focuses on high-quality, popular foods and accurate, easy-to-follow recipes. 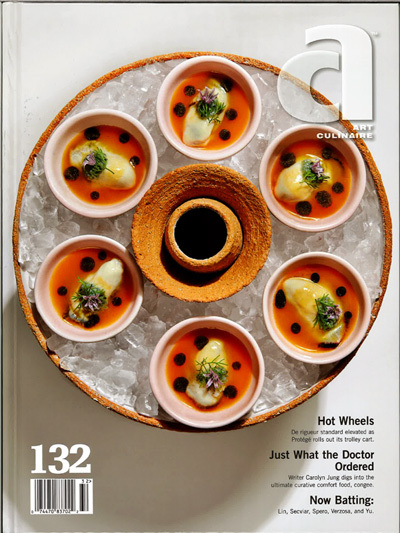 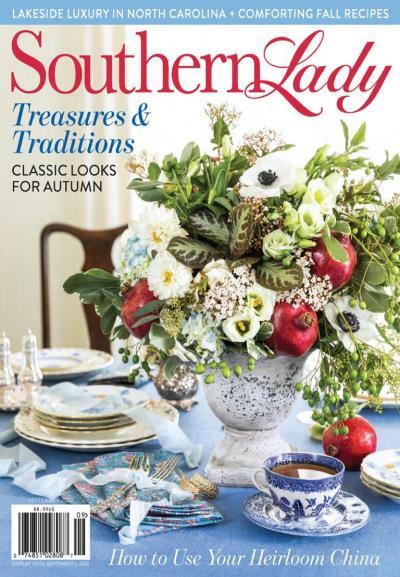 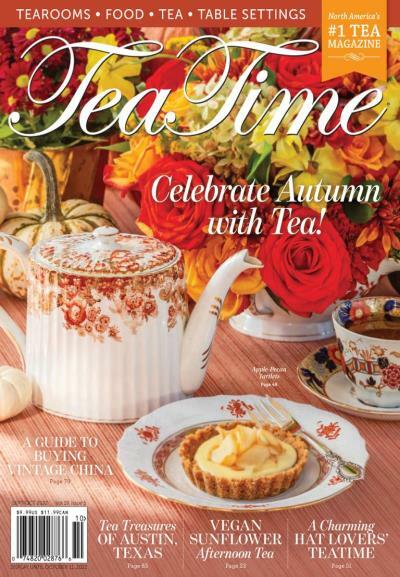 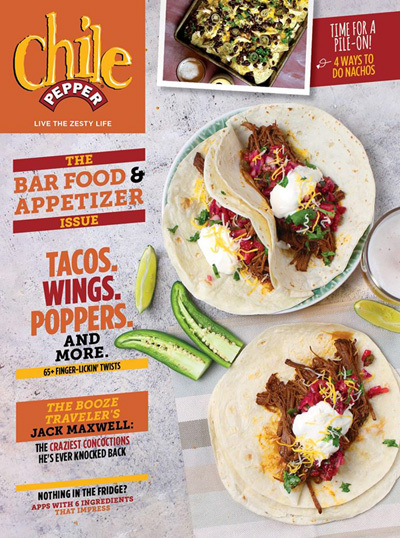 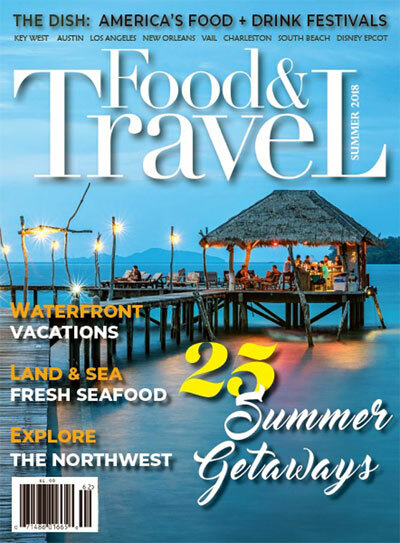 A magazine that includes all beverages, you can find info for beverages ranging from cocktails and beer, to tea and coffee in this publication. 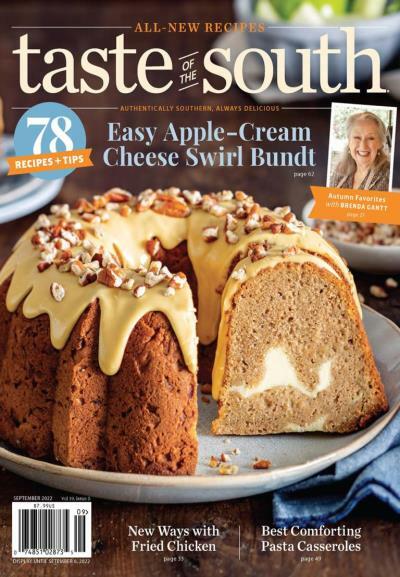 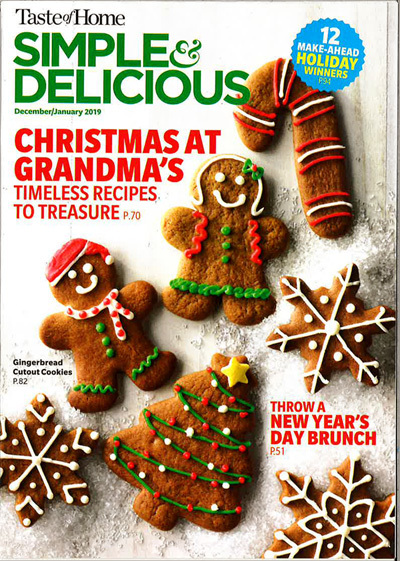 With 7 issues each year Simple & Delicious is filled with easy and delicious recipes that can be created quickly and within your budget. 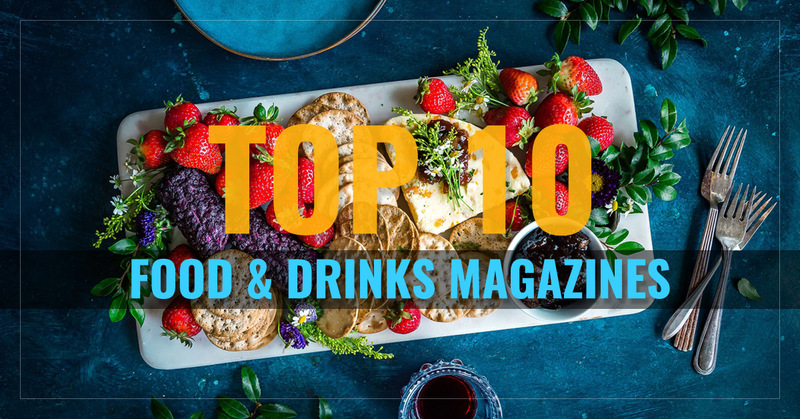 With evaluations, stories, and stunning photos, Wine & Spirits has the best in the popular industries of wine and liquor. 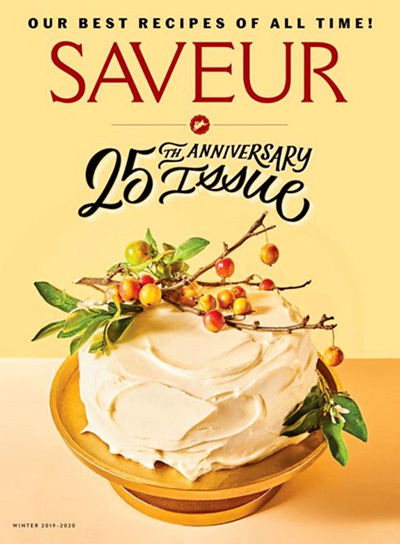 Wine Enthusiast celebrates the wine lover's lifestyle, discussing products, accessories, locations, and wines. 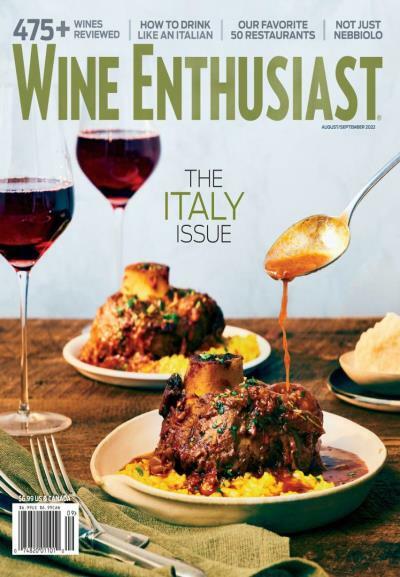 With over 200,000 wine reviews, Wine Spectator gives an inside look at thriving wineries and wine makers in the industry. 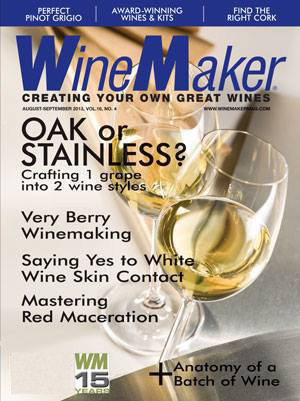 For those who like to experiment with creating their own wine, WineMaker is the perfect magazine to guide you through the challenges associated with making wine at home.